Google’s Sarah Novotny, Node + JS Interactive conference. 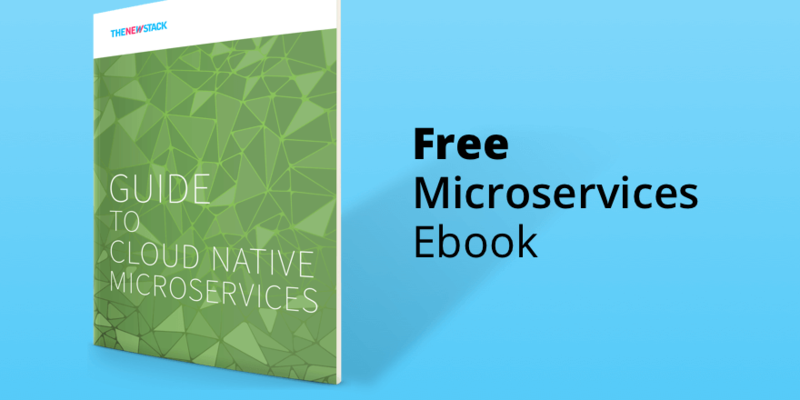 In this podcast, learn more about the CloudEvents specification, the characteristics of event-driven architectures and some of the considerations for deploying serverless applications on cloud native, Kubernetes-based infrastructure. To better understand the specification, we spoke to two CNCF Serverless working group members: Ken Owens, vice president of digital architecture at MasterCard, and Chad Arimura, vice president of serverless at Oracle. We’ve been thinking about IT hiring all wrong, and this was what led us to so many toxic workplace cultures, warned April Wensel before a crowd at the Node + JS Interactive conference in Vancouver this week. We’ve long held on to the myth that programmers don’t like people. Unfortunately, these stereotypes have leaked into the hiring process. “Hiring is fundamentally broken. We think we have a hiring shortage, but really it is just that we are not very good at hiring,” she said, referring to how hiring policies look for a very narrow profile of what personalities can do the job. We look for ego-driven, elitist, and overly competitive personalities. In short, we hire jerks, because we think they are the only ones who can do the job. In turn, programmers become jerks because they feel it’s the only way to act in these jobs. “That’s a very fixed mindset of viewing yourself,” she said. But this approach doesn’t really make sense, she pointed out. Programming is, by its very nature, an empathetic endeavor. We are building applications to make the world a better place for people. 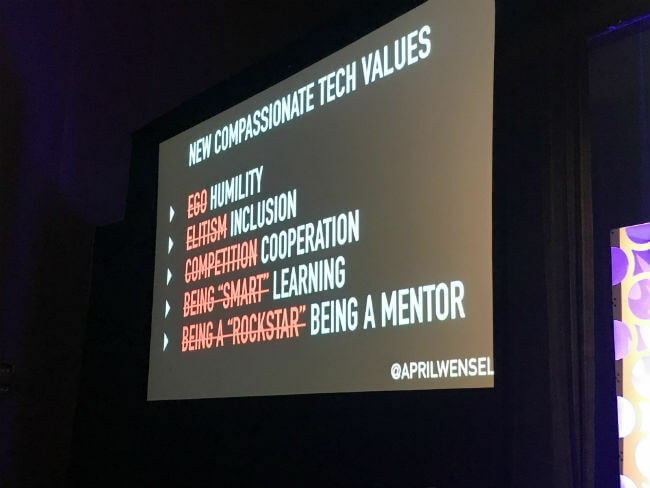 A software engineer, Wensel started a company Compassionate Coding to help companies instill their software engineering teams with emotional intelligence skills that, Wensel argues, lead to greater productivity. This is not to say all programmers and software engineers are "people persons" or extroverts. But there is no reason even the most withdrawn of introverts can’t possess some compassion for fellow humans. “It just means that you take the time to care about people around you, and yourself,” she said. Pulsar, the Apache Software Foundation’s newest project to attain top-level status, is drawing a lot of comparison to Kafka, another ASF project. Pulsar is a highly-scalable, low-latency messaging platform running on commodity hardware. It provides simple pub-sub and queue semantics over topics, lightweight compute framework, automatic cursor management for subscribers and cross data center replication. 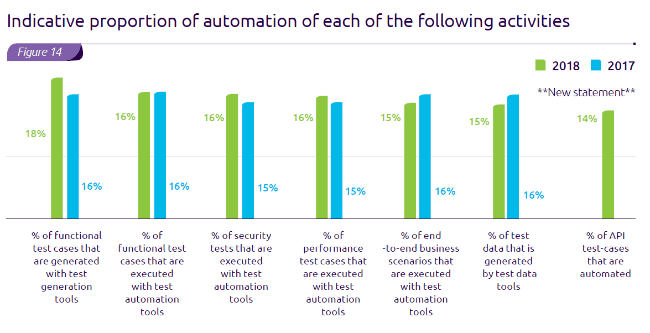 Delving into security, the Cloud Native Computing Foundation has adopted Sysdig’s Falco container runtime monitor as an early stage “incubation” project. CNCF and Sysdig are hoping that this software will spark more conversation about how security should be addressed in the emerging world of cloud native technologies, said Michael Ducy, Sysdig director of community and evangelism. 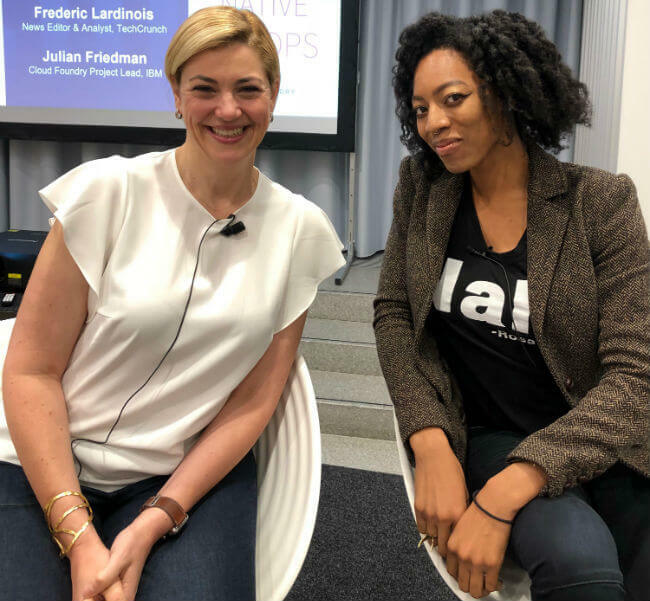 Pancake and podcast time with Cloud Foundry Executive Director Abby Kearns and Pivotal’s Chisara Nwabara. 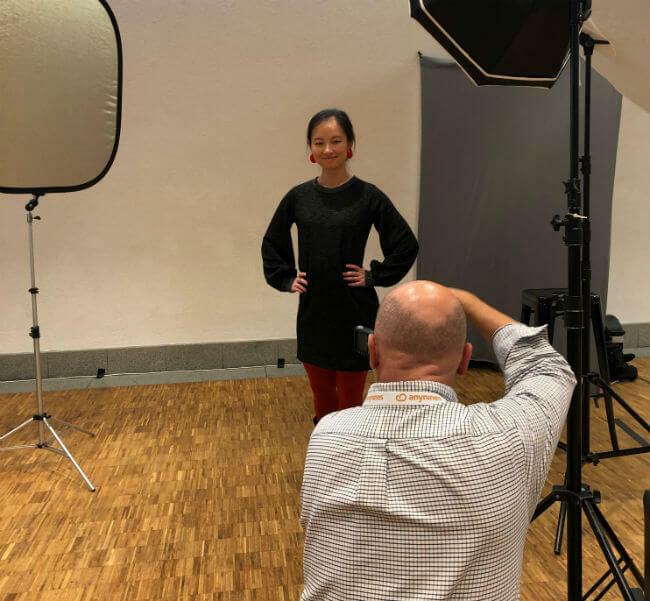 Shanfan Huang of Pivotal gets her photo taken while calling on the Cloud Foundry community to join forces to help Microsoft and .NET technologies get involved. 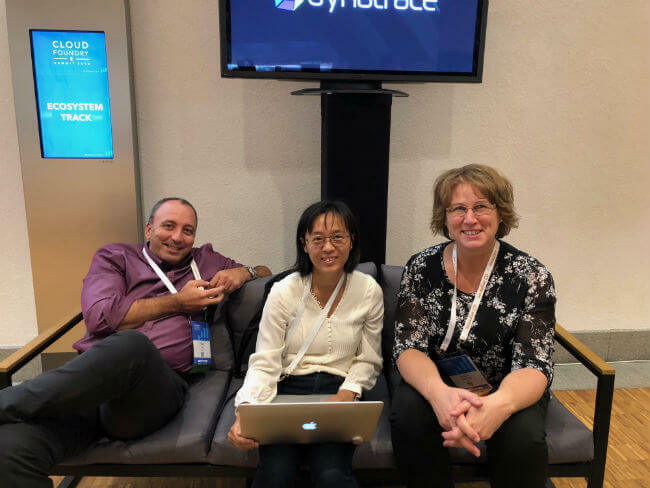 Fabio Tozzi, Ying Liu and Tammy Van Hove of IBM hang out during Cloud Foundry Summit in Basel. 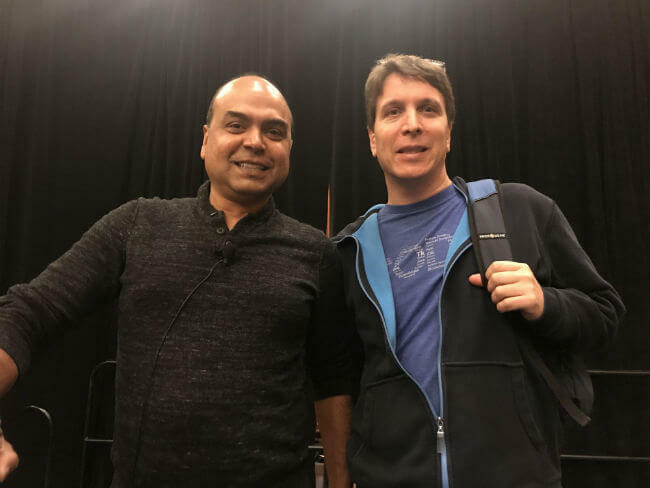 Microsoft’s Arunesh Chandra and IBM’s Michael Dawson are working on ways to make the update process of Node.js run more smoothly, taken at the Node + JS Interactive conference. April Wensel’s new rules for IT hiring, taken at the Node + JS Interactive conference. 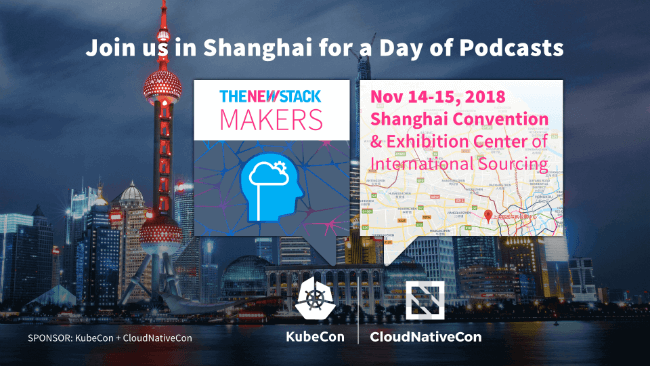 KubeCon + CloudNativeCon is coming to China. Multicloud architectures across distributed platforms has led to a rich community of open source projects. Come learn how these new platforms are serving as the foundation for at-scale application development, deployment and management. Register now!